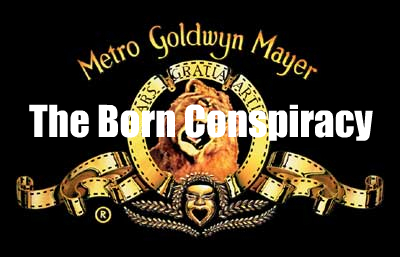 ►The story of the ultimate press conference, told by Salon.com, re the "The Born Conspiracy". This would be a completely amusing read if these people weren't so very deeply pathetic. Try not to laugh....out of respect, ya know. ►Gov. Rod Blagojevich [D-IL], along with his chief of staff, were arrested by the FBI today on federal corruption charges. »Read the full release detailing the charges from the US Attorney's office here. Read the story with updates, here.